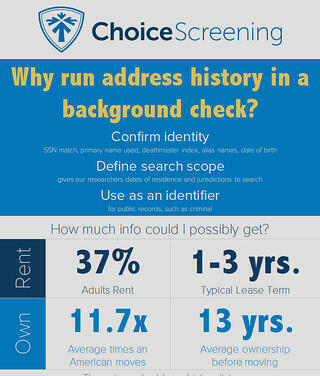 Why run an Address History background check? Address History services play a vital role in comprehensive background screening: from confirming identity to providing search scope for civil and criminal record searches. This list is often part of the SSN Verification. 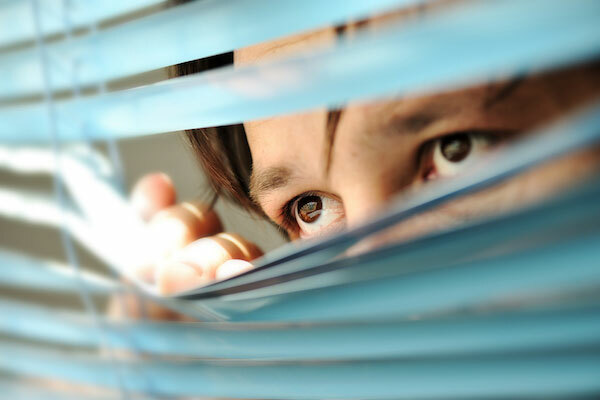 Knowing the sources of information in addition to what could impact your address history list is the key to getting the most out of this service. This infographic, discusses the most common questions and topics you bring up! Still have questions? Leave a comment below or send us a note!